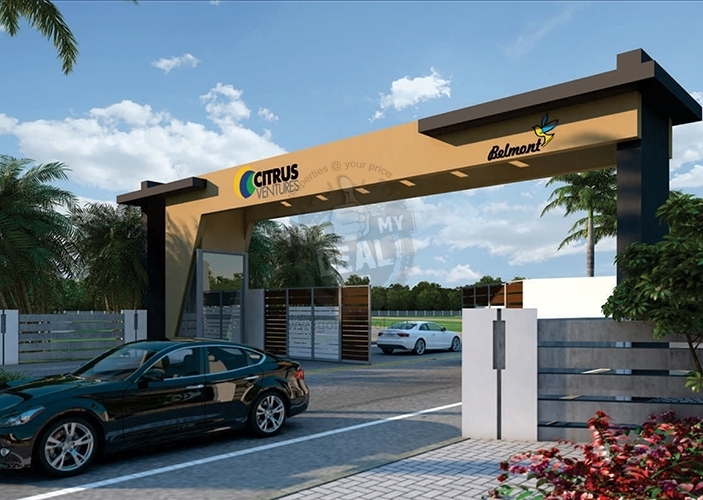 Citrus Belmont is a very good weekend project located in Nandi Hills Road and an important location in Bangalore. 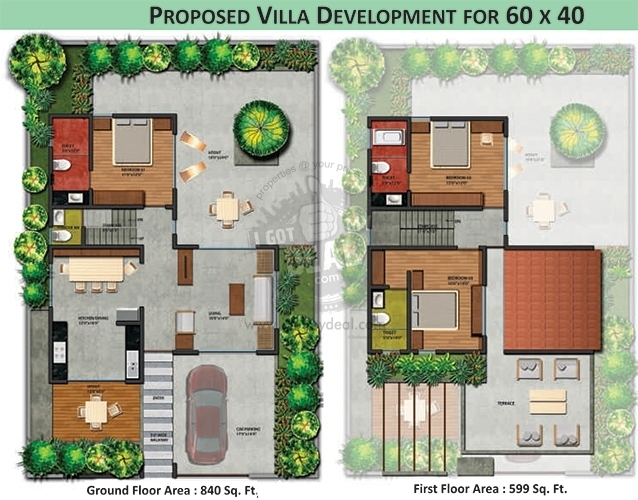 Being developed and constructed by Citrus Ventures, It comprises of well planned, well designed weekend spaces. 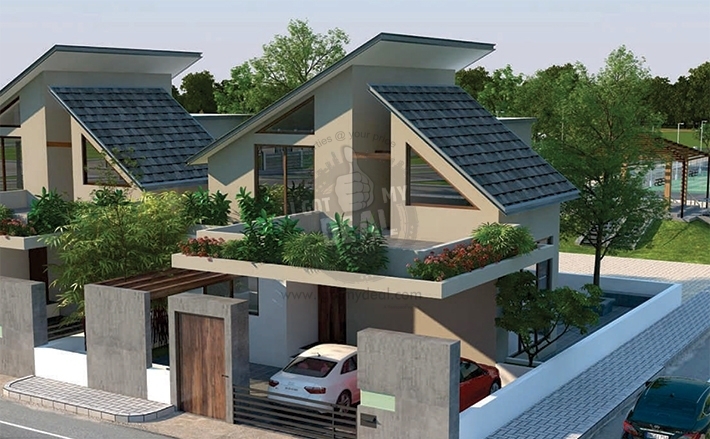 This weekend Project comprises of a number of facilities and contemporary amenities that include Swimming pool, toddler’s pool, Indoor badminton court etc. 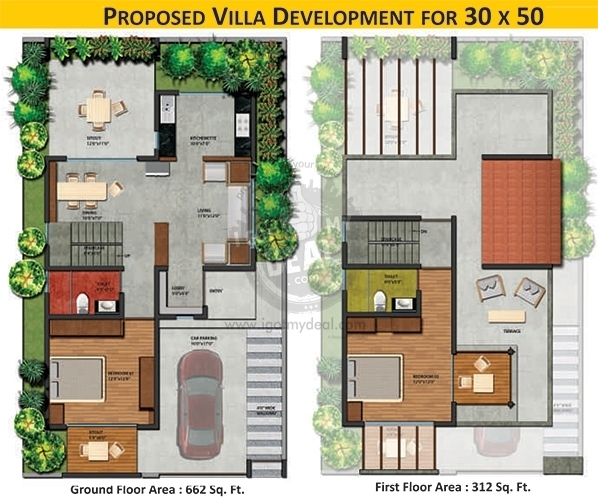 This Project is situated at an important location in Nandi Hills. 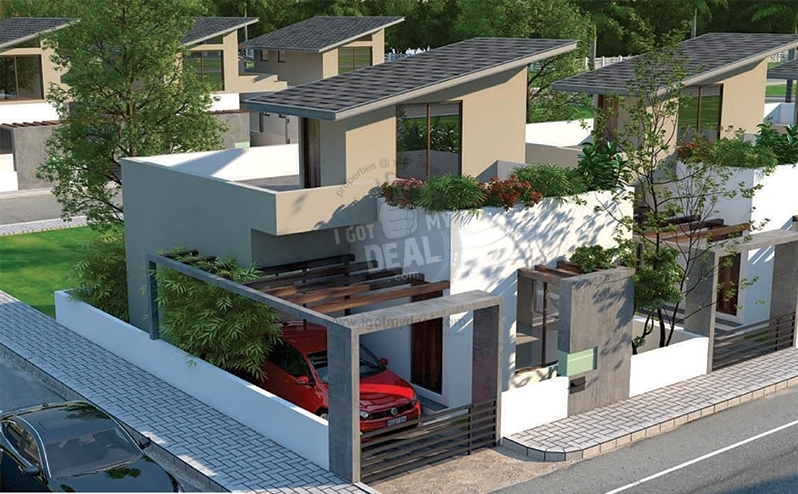 It is in close proximity to Nandi Hills Road, Hurlagurki, State Highway 74. Other nearby facilities and landmarks include Visvesvaraya Institute of Advanced Technology, Nagarjuna College of Engineering & Technology, etc. 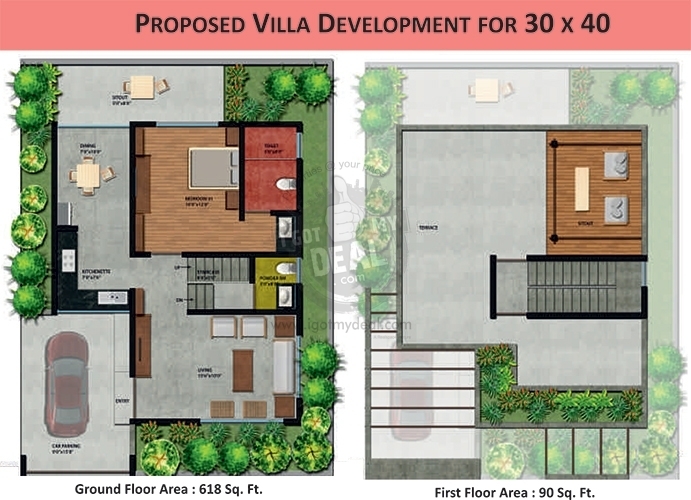 Citrus Belmont project comes under Village N/A, having CTS No. N/A. Nearby Landmarks:- Visvesvaraya Institute of Advanced Technology, Nagarjuna College of Engineering & Technology, etc.